ALL funds go toward expenses. 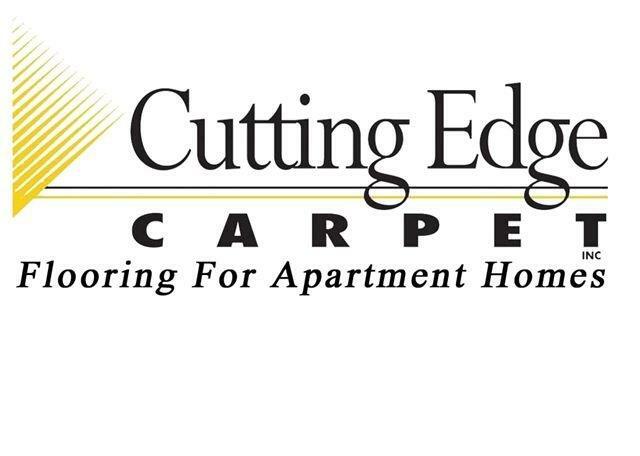 Our sponsors are our lifeblood! 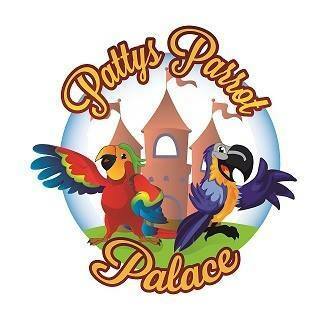 We hope that you would consider sponsoring Patty’s Parrot Palace. 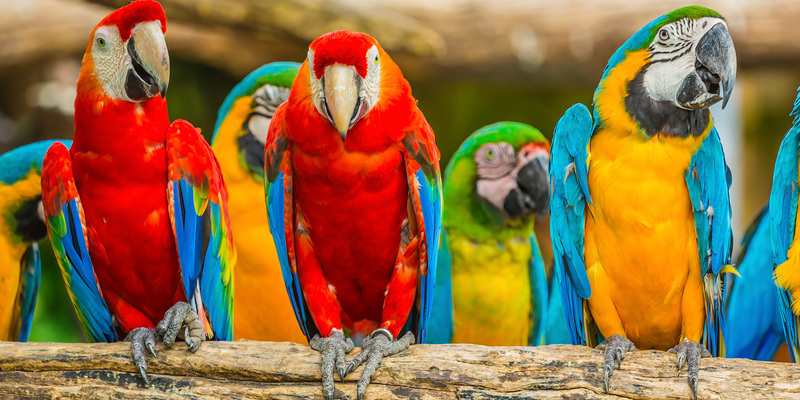 Besides funding an important mission of saving numerous birds from less-than-satisfactory conditions, you also benefit from whatever exposure we can give you on our website and anywhere else as we are often featured on the news and in the papers. Furthermore, your donations are tax-free charitable contributions to a 501(3)(c) non-profit corporation that is highly rated among local charities. 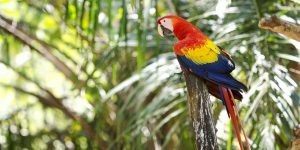 The proper care and feeding of one bird at our sanctuary ranges from $500 per year for a small bird, to $1000 per year for a large bird. 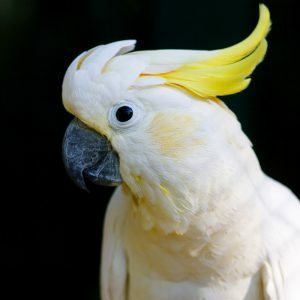 If you choose to sponsor a bird with an annual gift in this range, we will put your logo as a sign on the bird’s private residence and send you updates and photos of your feathered friend that you can hang in your office or use on your website, in your social media posts, or in other promotions! 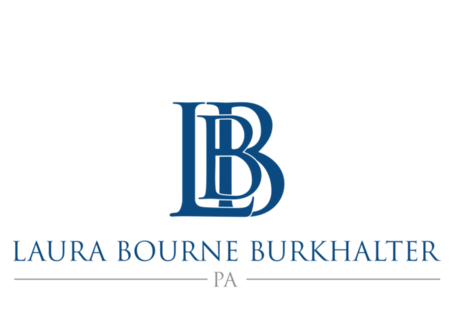 As you can imagine, the operation of the entire organization is quite an undertaking. 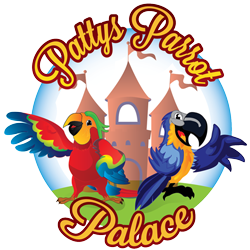 In the past, Patty’s Parrot Palace was entirely funded by founders Trish and Tony Koile, which somewhat hindered what they could handle. 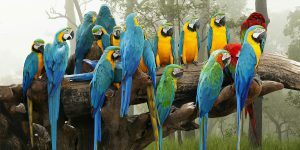 As increasing demands became recognized, and the number of aviary residents grew, the founders were forced to ask others for money, and some were very gracious to give. Today, the Palace is still operating at capacity, but as regular donations increase, the organization is able to do more. 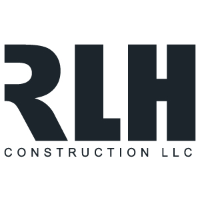 There is a “wish list” of desired facilities upgrades and tools that are greatly needed, and even with dozens of non-paid volunteers, there is the need for certain administrative expenses as well as the costs of operation. Regular, monthly sponsorships are extremely appreciated because they can be counted on to handle regular expenses, and these are welcomed with unimaginable gratitude! If a corporate sponsorship is not feasible for your organization at this time, please consider a one-time donation of any amount! Click the “Donate” button to set amount on the following screen.